Square has arrived in the UK, but what does this mean for you? 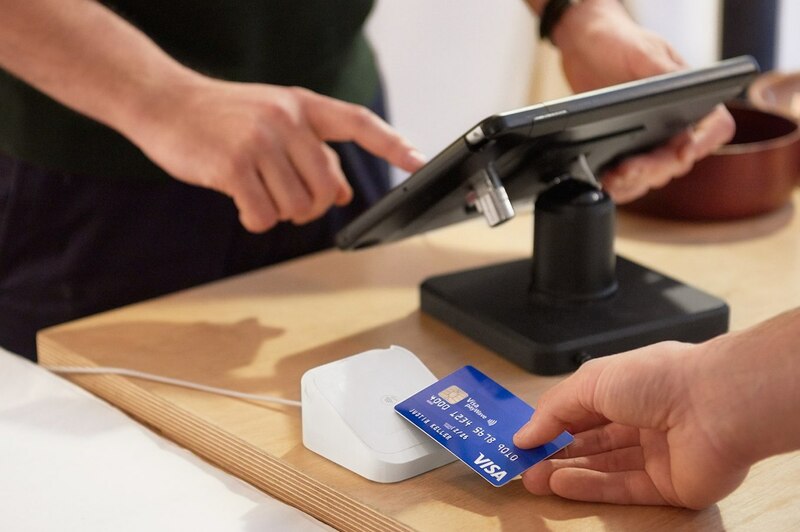 Square’s simple, effective point of sale is built to streamline your day-to-day operations and to help you make the decisions that grow your business. Our free Square Point of Sale app for iOS and Android, combined with Square Reader, lets you take a variety of payment options, including chip and PIN cards, contactless cards and digital wallets at one low rate, with no hidden fees. In addition to taking payments and tracking sales, your Square POS also lets you manage inventory in real time, pull sales reports and view analytics that can inform your decision making and set receipt and tipping options that keep your customers and employees happy. Also Square Point of Sale is designed with drag-and-drop items and categories and customisable views, to get your employees trained quickly and make the checkout process seamless. It lets you accept Visa, Mastercard and American Express. You pay just 1.75% per insert, tap or swipe transaction for all card brands. You pay just 2.5% for telephone orders, online payments and electronic invoices. Take any size payment with no minimum transaction value. Enjoy fast deposits — as quick as the next business day. Use your existing device. Square is compatible with multiple iOS and - Android phones and tablets, including iPhone 6 and 7. Track your sales and inventory easily online. Send out digital receipts (for free). Want to get started with Square? Square Reader is just £39 direct from square.com/uk/shop or on Amazon, and our POS app is yours for free.